It is well known that football clubs were responsible for many athletic meetings from the end of the 19th century until well int the 20th. 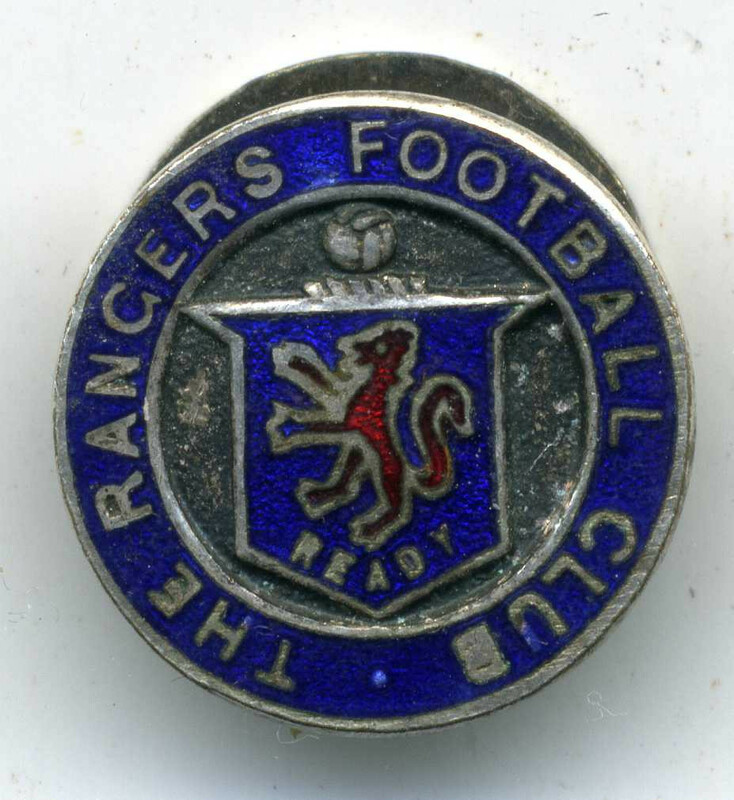 The range of these sports was wide – from those held by village football clubs, via those by middle ranking clubs such as Ayr FC right up to the more glamorous ones held by top teams such as Queens Park, Rangers and Celtic. 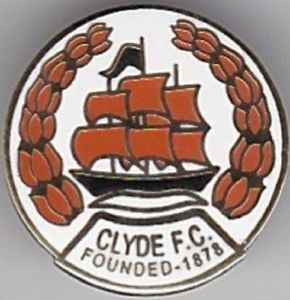 Most were by 1913 amateur events but this was by no means true of them all: two such meetings were those held by Glasgow Police at the start of June, and that of Clyde FC at Shawfield. On this page we’ll look at all Sports held by Football Clubs in 1913 as reported by the Glasgow Herald. Since the comments of the reporter in the Herald on the Police Sports have a general interest they will be included too. 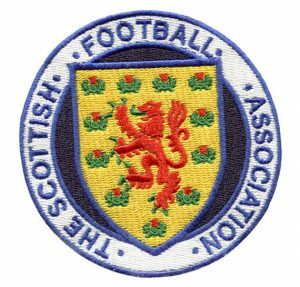 There were several ‘joint meetings’ held around the country – eg Heart of Midlothian and Edinburgh Southern Harriers held an annual fixture, and in Glasgow both Celtic and Rangers held such meetings with athletic clubs, Celtic maybe more than Rangers. We start with one such. The subject of professional athletics will pop up from time to time on this page and in that connection, we can digress and look at this item and wonder what it tells us about amateurism in 1913. Football and athletics enjoyed a close relationship at this time from which both parties benefited. “The Bellahouston Harriers held a confined meeting at Ibrox Park the other evening. Owing to the fact that the track is being lowered at the corners – another indication that cycling is not worth catering for – the races were run on the grass. …” Note the comment on cycling – we will come back to that! 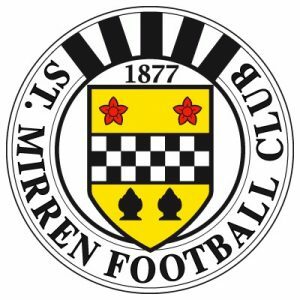 Saturday, 24th May, saw the Morton Football Club Sports, reported elsewhere on this website, took place at Cappielow Park, Greenock. Then on 31st May the Clydesdale Harriers Sports took place at Ibrox. The clubs had a very close connection which had lasted since the Harriers club was established in 1885 and they had many members in common. Rangers Sports at Ibrox were supported by the Harriers, and the Harriers events were supported by the Rangers. On this occasion one of the attractions was a schools relay race with teams from Allan Glen’s , John Street Higher Grade School, Dumbarton Academy, Bellahouston Academy, Paisley Grammar School and St Aloysius College. Allan Glen’s was the favourite to win and they did so ‘easily’. There was also a schools relay race at the Police Sports the following week but it had a problem. Friday, June 6th, 1913: “Glasgow Police Sports: Being an important factor in the corporate life of the city, the Glasgow Police never appeal in vain for support on the occasion of their annual Sports. 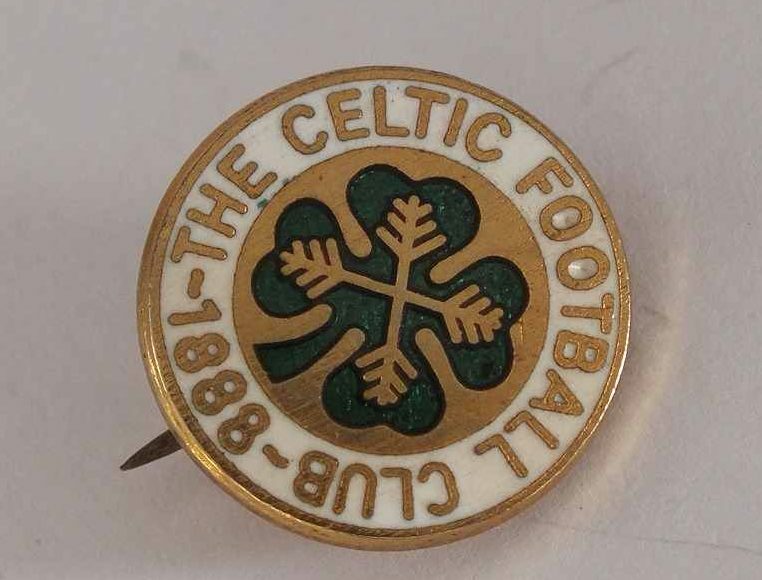 From modest beginnings these Games have grown into a great national function, so much so that a cup or medal won under the auspices of the Glasgow Police Athletic Club has a significance almost as great as a medal or cup won at the championships of the Scottish Amateur Athletic Association. An effort was made during the winter months to bring the Glasgow, Edinburgh, Dundee and Leith Police athletic clubs into the amateur fold ; to the regret of many it was not successful, but from the impression which the various conferences produced, there is good reason for believing that in the near future the leaders of police athletics will come to recognise that it is better, in many ways, to be under the discipline and control of a governing body such as the SAAA. There are 31 events on tomorrow’s programme. A dozen of these are confined to the Glasgow Police, five are open to police forces in Scotland, and the remainder are for all-comers. Besides these there is a five-a-side football competition with prizes to the value of £20. The invited teams are Rangers, Celtic, Clyde and Partick Thistle. Maryhill Harriers was the next club to hold a sports meeting at Ibrox Park, this was on 8th July and contained both confined and open events. Beith FC and Hamilton Academicals FC each held their own sports on 5th July at their own grounds, and West of Scotland Harriers organised a Sports at Somerset Park, home of Ayr United on Glasgow Fair Friday, and Clydesdale Harriers held a meeting at the Clydebank FC ground. 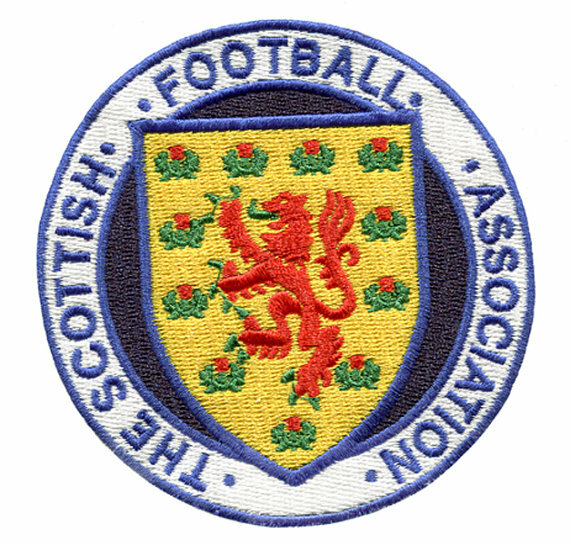 On 28th June the SAAA Championships were held at Celtic Park and on the same day, Vale of Leven held their sports at Millburn Park, Alexandria and Bellshill Highland Gathering took place. The links between football and athletics were strong – and not just at the top grounds in the country. Both sports benefited. As already indicated, Celtic Football Club are spreading their sports over two days, Saturday and Tuesday, the latter day being for the convenience of shopkeepers who seldom have a chance of seeing first class running. Besides football there will be at least two open handicaps, 100 yards and 1000 yards, and should any of the top strangers who are coming to Parkhead remain over there may be an invitation race. Certain it is however that Mr William Maley will see that the shopkeepers are provided with a programme that will both instruct and amuse. With the cement track removed, there will be no more motor thrills to stir the emotions of the Saturday crowd. This of course willl be a big blank but there will be other novelties, one being a steeplechase with more obstacles and water jumps than hitherto. This is always a side splitting race but it will be even more so at the forthcoming meeting. Another novelty will be a three miles distance handicap race with record breaking inducements . There will be the favourite handicap events, the 100 yards, the 220 yards, the 880 yards and the mile. The invitation races which are always a prime feature at the Parkhead meeting, will not be determined until it is known who are coming from England and Ireland. All the same we are safe in assuming there will be at least two special sprints with a strong international complexion. Mr Maley is well advanced with the preparations, some of which for obvious reasons can not be made public. The Rangers Sports were held on 2nd August and the report is elsewhere on this website. They were a big success with an attendance estimated to be at about 25,000 and many competitors from England. The Aberdeen Police Sports were held at Pittodrie. The lead-in to the Celtic FC Sports the following Saturday appeared in the “Sporting Miscellany” column. At the Celtic Sports on 9th August, The weather was dull but dry and 36,000 spectators saw Applegarth set a new record for the 220 yards and the meeting itself is reported elsewhere on this website. Dens Park, the home of Dundee FC, was the venue for the Dundee Police Sports which like all police sports in the country was a professional meeting. The following week the football season opened and most sports at football grounds were at an end. This very quick look was in part prompted by an article that said amateur athletics was subsidised by football. Certainly we see even from this small sample that many clubs (Clydesdale Harriers, Maryhill Harriers, West of Scotland Harriers, Bellahouston Harriers, Glenpark Harriers) held their own sports at football grounds. It is not as though they were the only sports grounds available – there were rugby clubs which were older than any open amateur athletic club, similarly there were cricket grounds that could have been used. Pat of the reason may be that there were many football players who took part in the athletic contests and both sets of clubs had members in common. Many clubs had their own sports of course – the Ayr United Sports were said to be more important than the SAAA championships, Rangers and Celtic Sports were maybe the biggest and longest lasting, Partick Thistle sports went back before the amateur era and the St Mirren sports at Love Street were always well attended. The Queen’s Park sports too were looked forward to with enthusiasm. It is certainly a subject worthy of a more detailed investigation than is presented here. Maybe a PhD for a Sports degree candidate?? ?